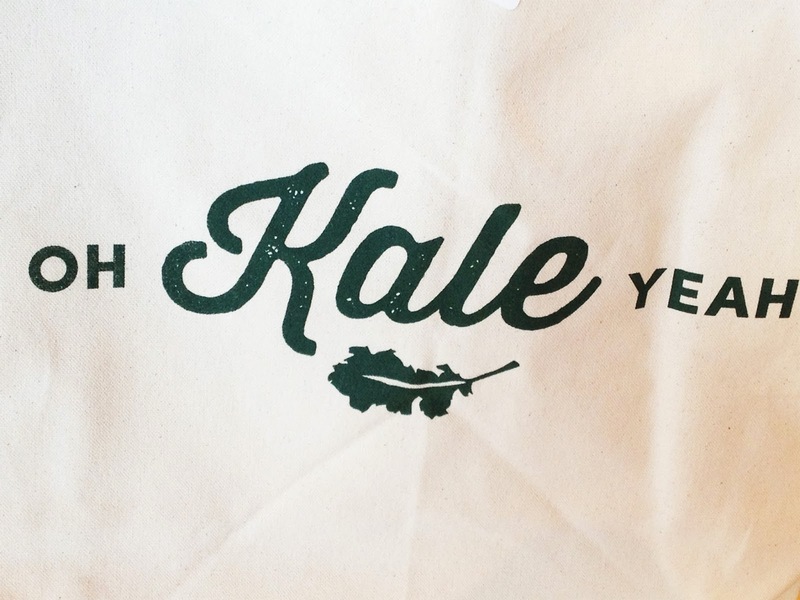 So are you as fixated on the consumption of kale as the rest of the universe? And how have we survived this many years without it? I have to admit that when I started putting it in my protein blender drinks, it was a huge surprise how good it tasted - notwithstanding the unmistakable green of the drink itself. If you find that sludge green colour a little off putting, then simply dump your drink into a coloured to-go cup and put a lid on it ... the rest is easy. What's not so easy is getting up to five servings of fruit and vegetables into us each day..... you may just have to give this kale thing a try. Love it...fellow kale sister! ;) I do the different kales, chard, even salad greens in the smoothie...yum.